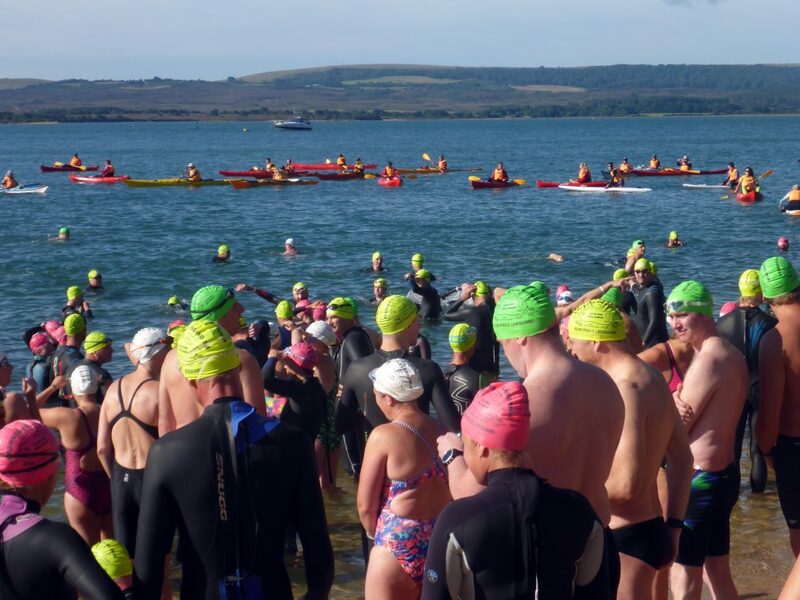 Well done everyone on a fantastic swim – great effort all round, glorious weather and lots of happy, though tired, faces at the finish funnel. 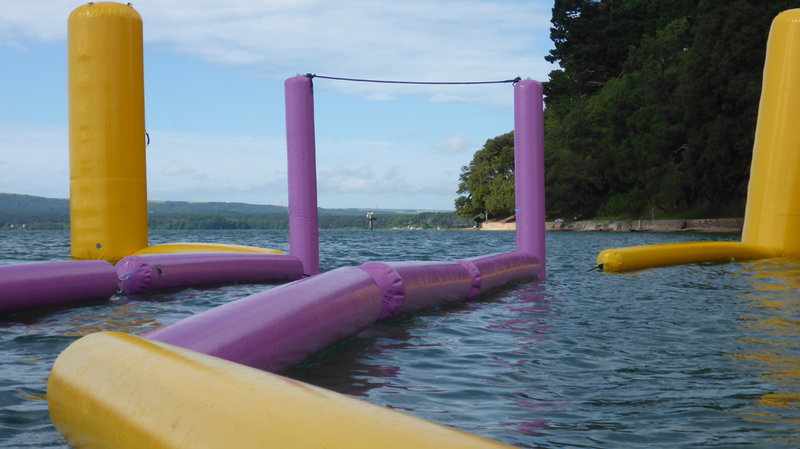 Now that’s the magic of the Brownsea Island Swim!! – We hope you all enjoyed your day with us! !